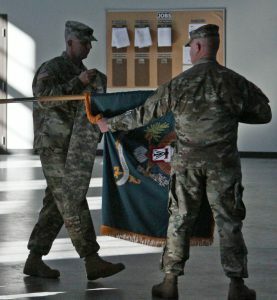 NEW ORLEANS – In an official ceremony at the Armed Forces Reserve Center in Baton Rouge, the Louisiana National Guard’s 256th Brigade Special Troops Battalion, 256th Infantry Brigade Combat Team (IBCT) was deactivated. 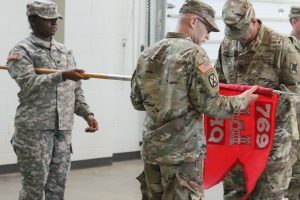 In the same ceremony, the 769th Engineer Battalion, 225th Engineer Brigade transformed and was reactivated as the 769th Brigade Engineer Battalion, 256th IBCT, Sept. 25. 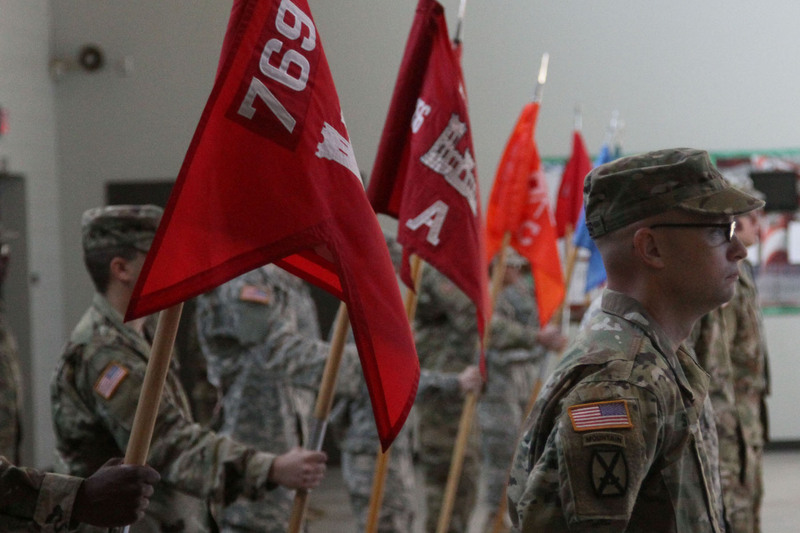 “The return of engineers to the IBCT proves the flexibility of the U.S. Army and its willingness to adapt to an ever-changing operational environment,” said Lt. Col. 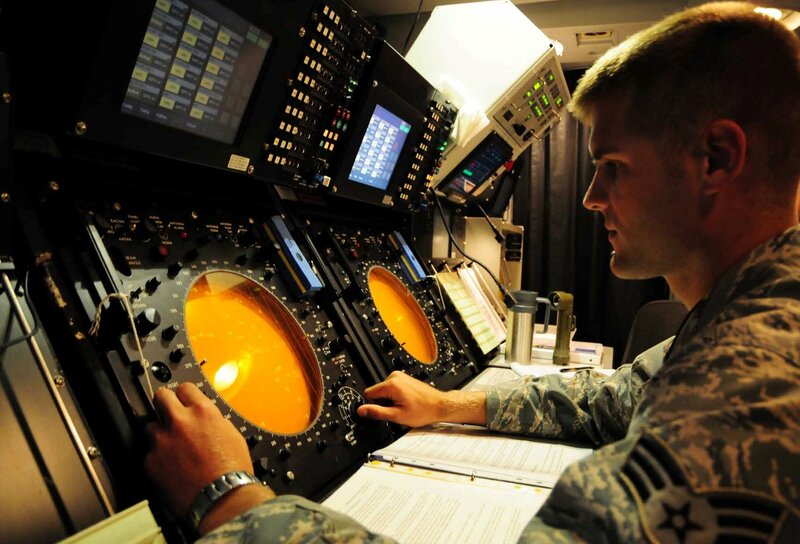 Rob Billings, commander of the 769th. 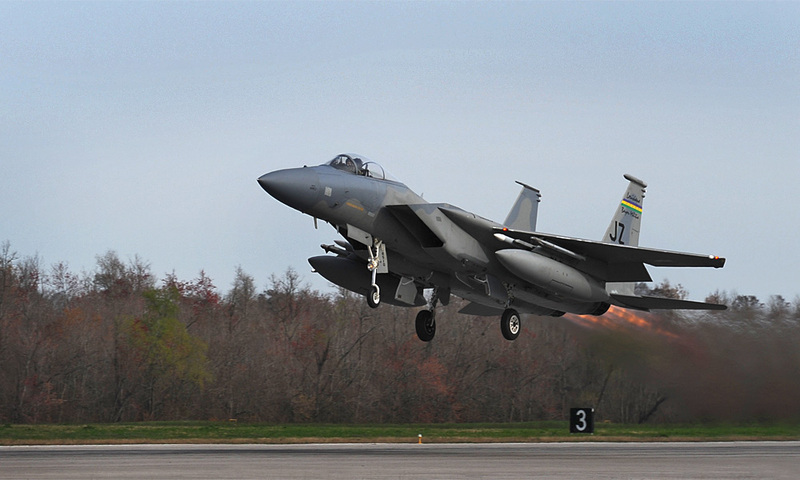 Over the past year, the 769th has played a major role in the last three flood missions. During the most recent flood in August, the BEB was the primary force in Baton Rouge and successfully completed 34 missions including search and rescue, where the unit saved more than 11,000 stranded civilians, provided security and conducted commodities distribution. 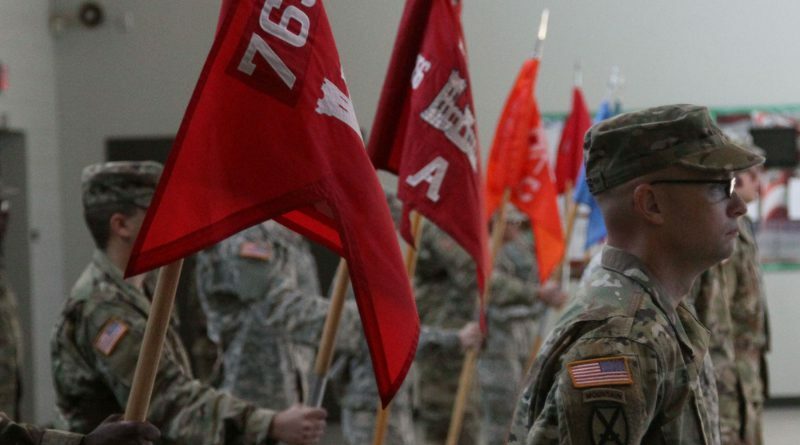 Billings said the 769th is currently at over 100% strength and is currently listed as the top BEB in the National Guard, which he called an incredible accomplishment considering the unit officially transferred two weeks ago.